1.Understand what you need to keep and for how long. Your regulatory/oversight body will provide details about how long you are required to hold on to your email. In our experience with Compliance Archiving, you also need to pay attention to the Statue of Limitations that your business may be liable for. Very often the discovery process for lawsuits includes legal hold requests and record requests that are longer than regulatory requirement. 2. Get the right product and implement it correctly. Your compliance has to be all encompassing – all email must be archived. With ExchangeDefender Compliance Archiving all of your inbound, outbound, and interoffice email is collected, archived and protected in the cloud. You can search for any document at any time and be certain that it has not been tampered with and that no emails have been deleted – something that sets our eDiscovery/archiving apart from backup solutions. Just setting up a compliance archiving solution is not sufficient enough. there is no protection for technical negligence in regulations. You are expected to keep your mail server and everything connected to it secure. Penalties for data loss, compromised credentials, and data leakage are severe and are not a valid excuse for not having compliance. 4. Create Compliance Officer reports frequently. 5. Routinely audit the entire system to maintain compliance. Organizations grow and change over time and remaining compliant with new regulations is key. 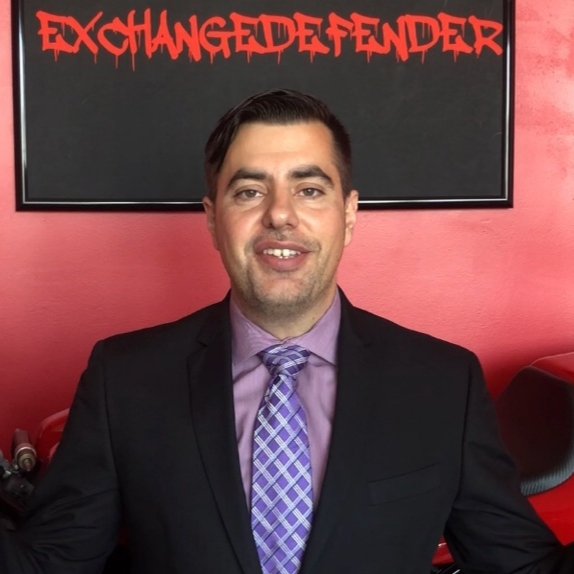 ExchangeDefender Compliance Archiving service often sends out advisories, best practices, tips and suggestions to adjust your process because you are always expected to be in full compliance with the latest requirements. Every time you add a new employee or change your mail server configuration or new lines of business – compliance must extend to cover these new records that may be of interest to someone down the road. 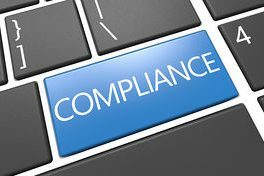 Achieving regulatory compliance means implementing the right product, conducting routine audits, complying with changes in regulations and having full control of the environment where messages are stored as employees come and go. In the event of an audit, you will be asked to produce record and you will be judged on your ability to provide specific records that are requested, not the best effort you made in trying to achieve compliance. Considering the fines and legal complications, it makes sense to revisit the five steps outlined here annually and make adjustments as necessary.